Scholarships are awarded on a very competitive basis. 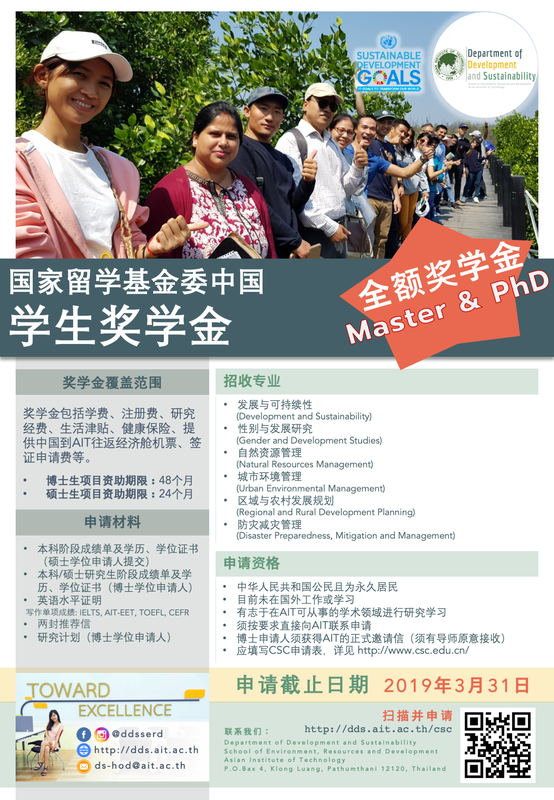 This scholarship is granted to qualified candidates with excellent undergraduate achievements from any Asian country to pursue a Master’s degree in the environmental-related field offered at the School of Environment, Resources, and Development (SERD). 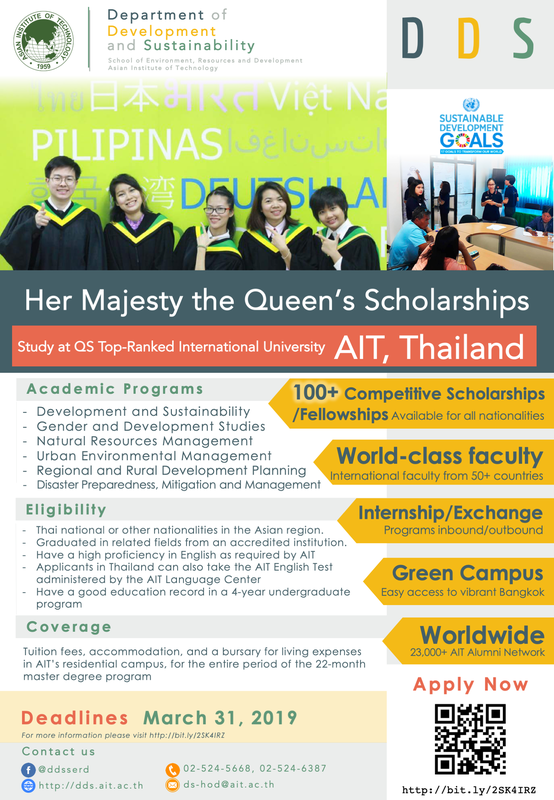 Each scholarship award covers tuition fees, accommodation, and a bursary for living expenses in AIT’s residential campus, for the entire period of the 22-month master degree program. Nominations from Department Heads or the Faculty Advisors of the prospective candidates are invited by filling up the Nomination Form and send by email to dds-head@ait.ac.th. 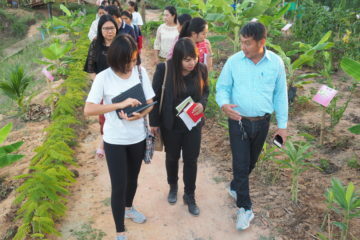 The scholarship provides an opportunity for students of diverse backgrounds from all countries in Greater Mekong Sub-region to study and do research work together in the truly international environment at AIT and to build a good foundation for international understanding among people of Asia. From universities with QS Ranking within 1000 or better with cGPA 3.0 and above (or equivalent) or from other universities with cGPA 3.5 and above (or equivalent). 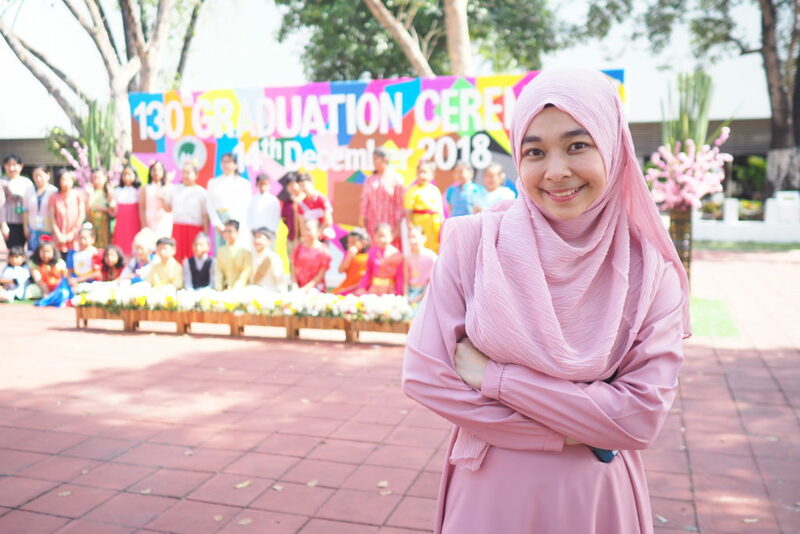 Each Scholarship award covers tuition and registration fees, accommodation, and a bursary for living expenses in AIT’s residential campus, for the entire period of the 22-month Master Degree program. English Proficiency Requirement: TOEFL (Computer-based: 210 or iTOEFL: 76) or IELTS: 6 (writing and overall) or AIT-EET Score score of 6 or equivalent. Kurita Scholarship covers the tuition and registration fees, bursary and accommodation allowances, medical insurance, visa renewal fee, research grant, and round-trip air ticket fare from home country. In addition, the selected candidates may have an opportunity to join a short-term internship at Kurita Water Industries Ltd., Japan during their study at AIT. Please write your interest in studying gender and fisheries in your personal statement in your application form. 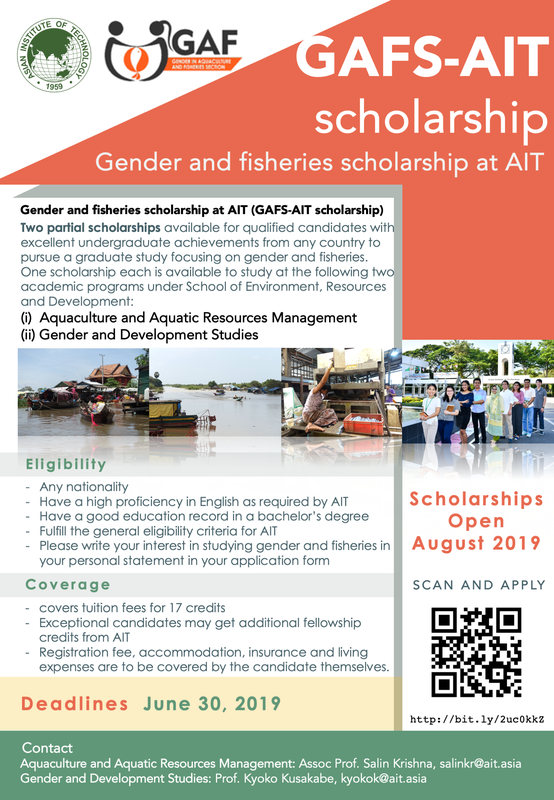 Each scholarship award covers tuition fees for 15 credits as GAFS-AIT (Gender and Fisheries Section of Asian Fisheries Society and Asian Institute of Technology) scholarship. Exceptional candidates may get additional fellowship credits from AIT. Registration fee, accommodation, insurance and living expenses are to be covered by the candidate themselves. ADB-JSP scholarships are awarded at designated institutions (DIs) in the Asia and Pacific region for studies in economics, business and management, science and technology and other development-related fields. At least two (2) years of full-time professional working experience (acquired after a university degree) at a time of application. Proficiency in oral and written English communication skills to be able to pursue studies. Should agree to return to his/her home county after completion of studies under the Program. Staff of AIT are not eligible for the Scholarship. Applicants living or working in a country other than his/her home country are not eligible for the scholarships. Priority to the ranking, or order of merit, proposed by AIT. Applicants with less than two years of work experience will not be selected. Preference to applicants with lesser financial capacity. Family income should be not more than USD 50,000 per year and individual income should not be more than USD 25,000 per year. 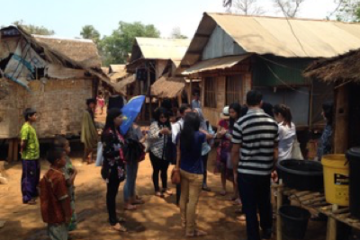 The Program will, in principle, not support applicants who have previously studied abroad. The Program will, in principle, not support applicants who are pursuing a second MA. Candidates who are applying at Designated Institute (DI) in their own country may not be selected. Diversification of nationality in the overall Program as well as at each DI level will be considered. 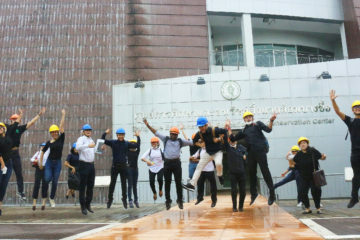 The Program encourages studies in line with core areas of ADB’s Strategy 2020, which address poverty reduction through infrastructure, environment, regional cooperation and integration, finance sector development, and education. Strategy 2020, ADB’s strategy, sets ADB’s strategic course for its operations to the year 2020. Work certificate provided b the employer. Applicants should request information and application forms from the chosen DI (e.g. AIT). Applicants are encouraged to access various resources, including the DI’s website & handbooks, and DI information sessions held in-country, to assist them in making an informed decision on the DI and course they wish to undertake. 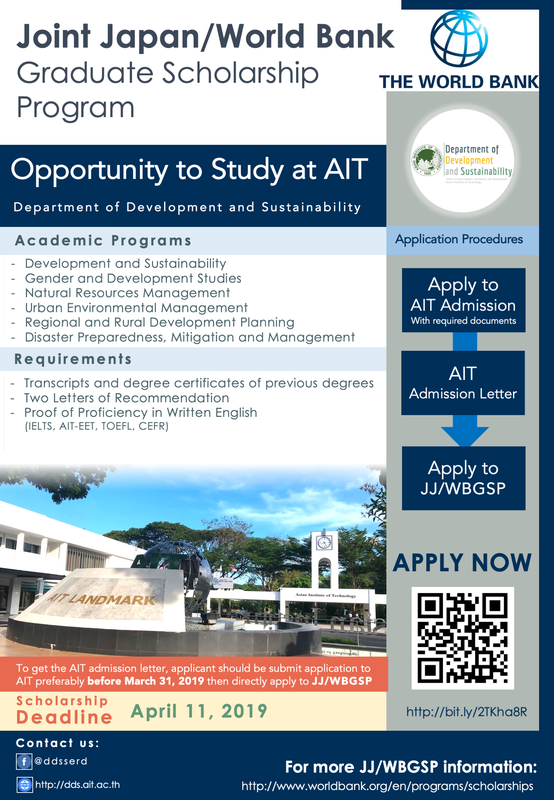 Applicants should indicate to AIT that they are applying for admission and that they would like to be considered for the ADB-JSP Scholarship. The completed DI application form and required documentation, including the ADB-JSP Information Sheet form, should be submitted to AIT. Applicants must ensure that they submit accurate and complete documentation. Failure to do so may result in an application not being processed or to an award being terminated if documentation or information provided is later determined to be false. Applicants are required to submit their latest Income Tax Return or Certification of their Annual Salary/Monthly Salary, whichever is available. They should also submit a Certification of Family Income (Parent’s Income/Spouse if married). AIT will screen and rank the applicants, based on its own selection criteria, keeping in view the eligibility requirements and selection criteria of the ADB. In the evaluation process, AIT may contact the candidates for further information. AIT will then submit its ranked list of applicants to ADB, including a description of the score/grading system which is the basis for the ranking. ADB will review the submission from AIT and recommend awardees based on the selection criteria of ADB to the Executive Director of Japan for formal approval. Upon approval by the Executive Director of Japan, ADB will advise AIT on the successful candidates. AIT will inform all applicants of the outcome of the selection process and begin to make arrangements for the awardees take up their scholarships. AIT will arrange for the signing of the Acceptance of Scholarship Award by awardee wherein the scholars agree that after completion of their study, they will return to their home country. ADB will send an appropriate congratulatory letter to each scholar. Housing (based on actual cost of dormitory housing or a reasonable allowance for appropriate off campus housing—to be agreed upon between each DI and ADB). Subsistence Allowance including housing allowance (a flat allowance to be agreed upon between each DI and ADB). Student Medical and accident insurance (flat allowance). Books (a flat allowance to be agreed upon between each DI and ADB). Economy class air travel at most direct route to and from the DI and the awardee’s home country (actual costs). Miscellaneous expenses related to travel such as visa fees, airport taxes, luggage allowance, etc. (a flat allowance). Excess luggage up to 20 kgs may be financed during return travel to the home country (actual costs). Scholars are expected to have sufficient skills in language and computer to undertake their study program. 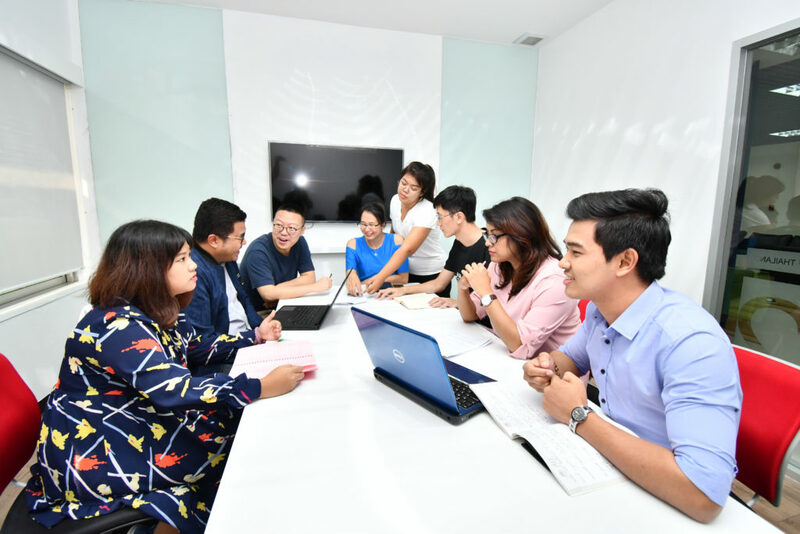 However, in special cases where additional training is deemed necessary, expenditures incurred to improve language proficiency and computer literacy may be covered under the scholarship (actual costs). The ADB-JSP does not cover: expenses for the scholar family; extra-curricular courses or training; additional travel during the course of study program; additional expenses related to supplementary educational materials, field trips, or participation in workshops, seminars, or internships while at the DI or purchase of educational equipment such as computers. 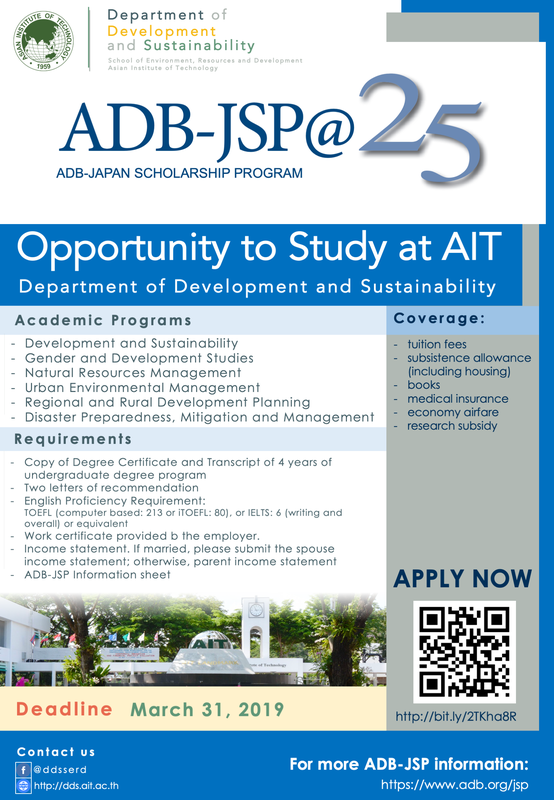 The ADB-JSP Scholarship is for the scholar only and does not cover expenses for the scholar’s dependents. DIs are encouraged to provide tuition fee discounts to outstanding scholars, as agreed with ADB. Preparatory/bridging courses, such as English proficiency or computer literacy courses, can be funded by ADB-JSP. These courses should be undertaken within AIT. Expenses relating to activities not directly related to the pursuit of the degree, such as attendance in a conference and other similar activities, are not financed under the ADB-JSP. Subsistence allowances are normally given to the scholars at the beginning of each month. However, AIT may disburse allowances according to their practice. For expenses related to air travels, AIT should provide ADB with a copy of the scholars’ air tickets from their home countries to AIT. Return travel is paid upon successful completion of studies. 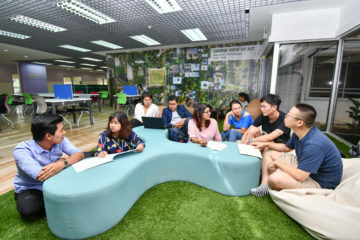 An establishment allowance may be provided to new scholars to help with initial costs of setting up their temporary home at AIT. This is paid only once at the start of the scholarship (a flat allowance). The ADB-JSP scholarship only supplements, and does not duplicate, any other source of financial support/fellowship the scholar might have. Scholars must inform the ADB-JSP if they have other sources of scholarships funds. The ADB-JSP stipend maybe withdrawn completely or partially if during the scholarship period the program has evidence of additional sources of support. Scholarships are for a period of one to two years and are awarded at designated institutions (DIs) in the Asia and Pacific region. Studies in economics, business and management, science and technology and other development-related fields are eligible. 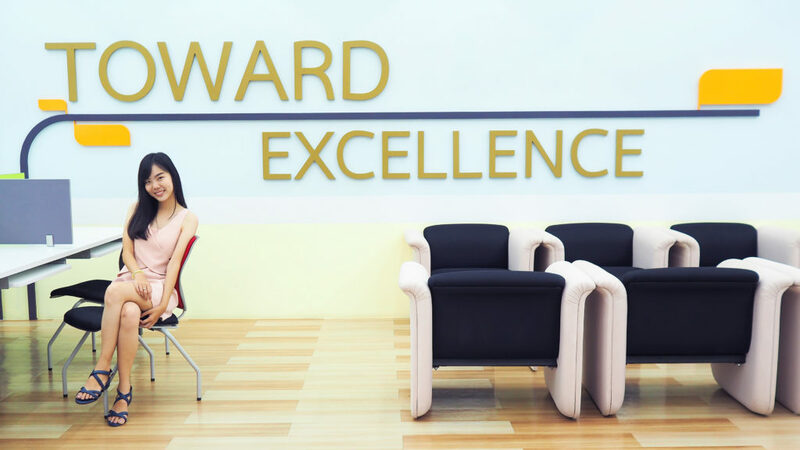 The maximum duration of the scholarship award is two years for the MA, MS, & MBA Program. 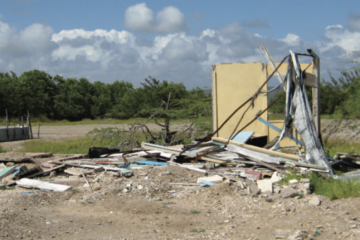 Remarks: Government of Japan has made clear that it would support only up to 2 years, consistent with similar assistance that it is coursing through other international development institutions. The initial scholarship period is one year. An appropriate extension for the second year of study shall be conditional on the scholar’s maintaining a satisfactory level of performance as determined by AIT. Extension of scholarships will not be allowed, in principle, beyond the two-year period. Scholarships maybe suspended for a maximum of twelve months or two semesters, if deemed necessary for valid reasons such as health or family reasons. The total number of scholarship awards is reviewed and set yearly by ADB. Within the total number of scholars, ADB will approve new scholars based upon the recommendation of AIT when incumbent scholars complete studies or withdraw their scholarships. Deferment of awards may be granted for up to a maximum of six months or one semester, at the discretion of AIT. AIT should submit the request for deferral to the ADB. Deferrals maybe approve for valid reasons, including pregnancy, unresolved family issues, or failure to obtain a visa. If a student cannot take up the offer within one year after the year for which it is awarded, he/she has to reapply for the scholarship. Replacement of scholars who have dropped from the Program is not allowed during the academic year. A transfer from one course of study to another, or to another institution, is not allowed. In accepting the ADB-JSP scholarship, scholars should commit themselves to return to, and work in their home countries for a period of at least 2 years after completion of their studies. In accepting the ADB-JSP scholarship, scholars consent to the employment restriction policy of the ADB-JSP and acknowledge that they will not be able to work at ADB for two years after completion of their academic programs. 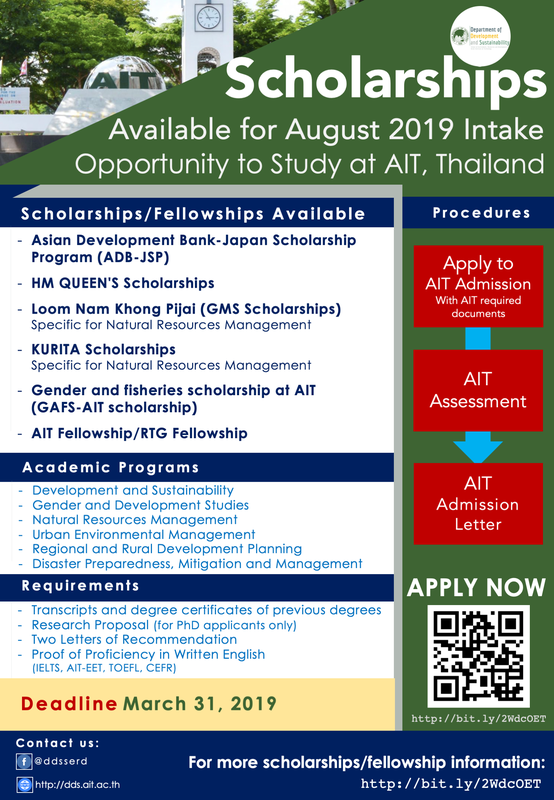 Scholarships maybe terminated upon the recommendation of AIT, at any time, for failure to make satisfactory academic progress, failure to comply with the laws of the host country, Thailand, misconduct, or breaches of the conditions of the ADB-JSP or the student visa. Admissions and Scholarships Selection Procedure under the MoU Between China Scholarship Council (CSC), Ministry Of Education, P.R.China and the Asian Institute Of Technology (AIT). 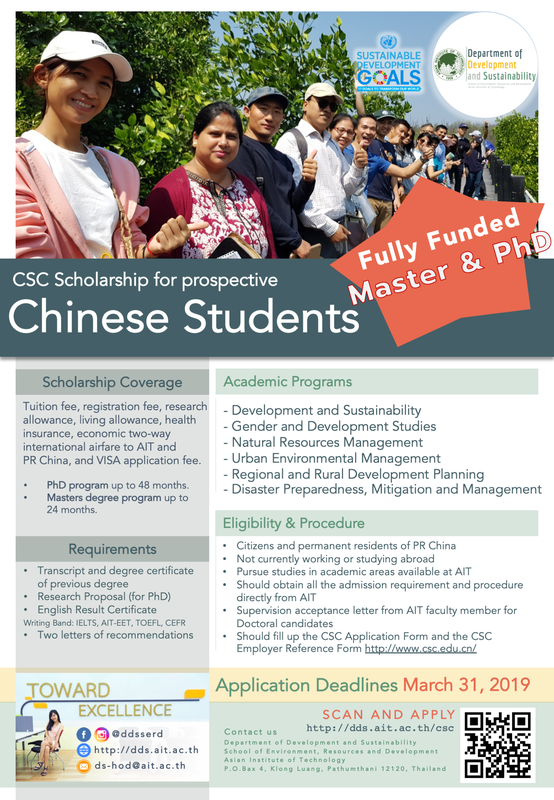 Under the CSC-AIT Scholarship Program, CSC will offer annually 10 scholarships covering, as prescribed by the Chinese Central Government, pure tuition fee, registration fee and research fee, living stipend (health insurance included) and a return international airfare to China by the most economical route, as well as visa application fee. CSC and AIT will support the following areas of study with priority: Engineering, Technology, and Management. Candidates are encouraged to obtain information about admission requirement and admission procedure directly from AIT. Doctoral candidates must receive a written confirmation from AIT that an AIT faculty member is available and willing to supervise them. Candidates should be intending to pursue study/research in one of the priority academic areas identified by AIT and CSC. However, applicants to other study/research areas will also be considered. 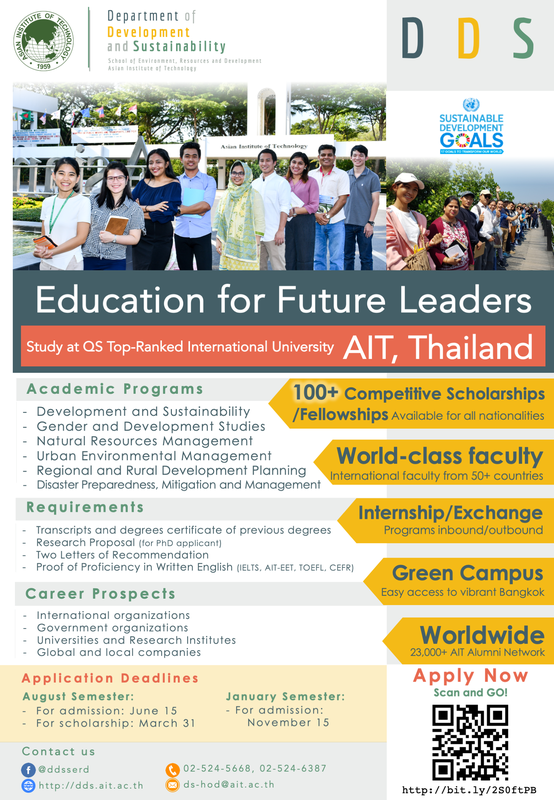 The academic areas are also subject to the availability of relevant programs of study at AIT. Candidate should satisfy the selection criteria set out by CSC by completing the CSC Application Form and the CSC Employer Reference Form at http://apply.csc.edu.cn/. By February 15, AIT will provide CSC its students online application link (https://admission.ait.ac.th/aoas/Applicant/FirstPage.aspx), a list of all required documents for application and keep CSC informed with the deadline for applications. March 18-22, CSC will make an announcement to all relevant universities/institutes of China about this Program and present them the CSC eligible criteria for CSC Scholarship and the AIT application forms. April 15-21, all applicants submit their applications online and send the required documents to CSC. By 15 May, CSC will send by post mail to AIT a list of applicants who meet the requirements together with their application documents; Hence AIT can receive all documents from CSC before the AIT deadline for application. By 16 May, AIT will go through all application documents and keep CSC informed with the final results by 21 May, together with the Offer Letter for all qualified applicants. 30 May, AIT will process the visa letter for the selected CSC applicants from Ministry of Foreign Affairs (MoFA), Thailand and expected to get the visa letter by 26th July. August, selected applicants by CSC and AIT should arrive at AIT for orientation and necessary procedures; for the doctoral applicants, they can also be enrolled in January’s semester. July 28 – August 2, Arrival / Pre-registration. 4 August, Institute Wide Registration/ New Student’s Orientation. 19 August, Last day for adding or dropping courses. 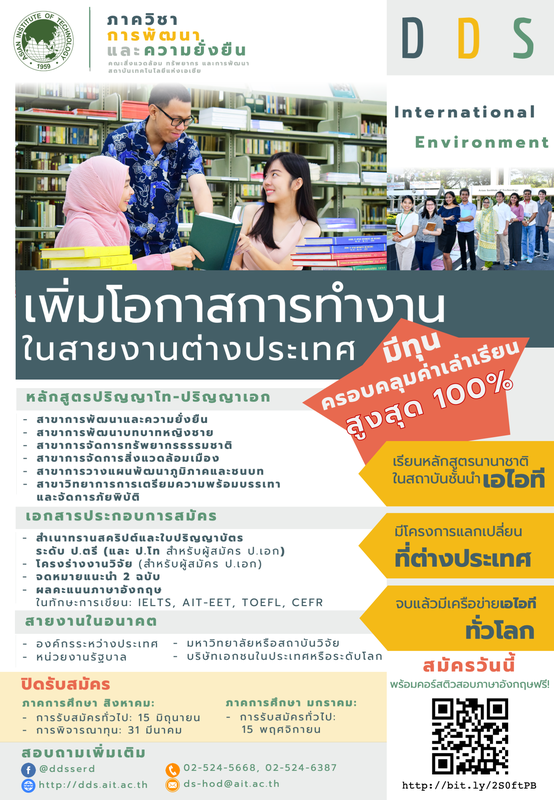 10 September, AIT will provide formal invoices for tuition fee and registration fee to CSC through the First Secretary (Education) of the Embassy of the People’s Republic of China in Thailand while the latter will remit all the corresponding tuition and registration fees to the bank account of AIT. The funding for each PHD program awardee will be up to 48 months. The funding for each Master degree program awardee will be up to 24 months. The Joint Japan/World Bank Graduate Scholarship Program (JJ/WBGSP) is open to women and men from developing countries with relevant professional experience and history of supporting their countries’ development efforts who wish to pursue a Master Degree in a development-related field. JJWBGSP offers scholarships for over 200 Preferred Programs spanning a wide array of development topics and for 14 Partner Programs at universities in U.S., Africa and Japan in key areas of development, including economic policy management, tax policy, and infrastructure management. 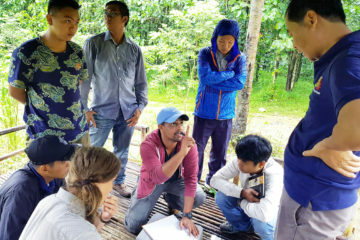 After earning their degree, developing country scholars commit to returning to their home country to use their new skills to contribute to their countries’ social and economic development. AIT is listed in the Preferred Programs for the Joint Japan/World Bank Graduate Scholarship Program (JJ/WBGSP). Not an Executive Director, his/her alternate, and/or staff of all types of appointments of the World Bank Group or a close relative of the aforementioned by blood or adoption with the term “close relative” defined as: Mother, Father, Sister, Half-sister, Brother, Half-brother, Son, Daughter, Aunt, Uncle, Niece, or Nephew. Details on eligibility criteria for each call for application are provided in that call’s application guidelines, and these detailed eligibility criteria are strictly adhered to. No exception is made. Eligibility criteria will not change during an open call for applications. However, this information is subject to change between the close of one application process and the opening of the next. (i) Those seeking a JJ/WBGSP Preferred Program scholarship must, in parallel, apply for admission to one or more of the Preferred Program(s) and apply for a JJWBGSP scholarship. (ii) ATTENTION: The call for applications for a JJWBGSP Scholarship to one of our Preferred Programs is open from January to February 2018 (tentative). Guidance for this call for applications, including details on how to apply, and greater details on the eligibility criteria, selection process, and benefits are provided in the Application Guidelines, FAQs, and the complete list of JJ/WBGSP Preferred Master Degrees currently offered. Please read these documents before starting your application. (iii) Once you are familiar with the application requirements and processes, click HERE to apply, and refer to the “Accessing your online application” and “Navigating your online application” to navigate step-by-step the online application. (i) Those seeking a JJ/WBGSP Partner Program scholarship must first apply for admission to one or more of the Partner Master’s Degree Program(s). Inquiries on how to submit an admissions application to a partner program should be submitted to the respective university. (ii) After reviewing submitted applications, each Partner Master Degree Program will identify a short list of eligible candidates who will then be invited by the JJWBGSP Secretariat to apply for a JJ/WBGSP scholarship. View the complete list of JJ/WBGSP Partner Master Degrees offered. The JJ/WBGSP uses the following process to review eligible scholarship applications from developing country nationals, with the aim of identifying the candidates with the highest potential to impact the development of their countries after completion of their graduate studies. (ii) For a scholarship to a JJWBGSP Preferred Master Degree, the JJ/WBGSP Secretariat uses the average score of the two assessors to identify the list of semi-finalists. The semi-finalists will be required to provide supplemental documentation outlined in the ADDITIONAL REQUIREMENTS OF FINALIST FOR THE SCHOLARSHIP section of the Application Guidelines, including a letter of acceptance from a JJWBGSP Preferred Master’s Degree Program noted in the submitted application that is either unconditional or conditional only, upon the securing of financing. Unusual circumstances/hardships, when assessing the employment experience and other aspects of an application. (iv) Once all documentation is received, the JJWBGSP Secretariat presents the finalists for the preferred program scholarship to the JJ/WBG Steering Committee (composed of members of the World Bank Board of Directors and WB management) for final review and selection for a scholarship. The Secretariat informs the scholarship awardees in July. (v) The JJWBGSP Secretariat presents the finalists for partnership scholarship to the World Bank’s Executive Director for Japan for approval on a rolling basis, matching the JJWBGSP Partner university’s admission cycle. The Secretariat informs the scholarship winners to a partner master degree program soon after approval and will require further documentation, including a medical certificate of good health, before scholarship benefits can be disbursed. The JJ/WBGSP scholarship provides the recipient with the following benefitsEconomy class air travel between your home country and the host university at the start of your study program and immediately following the end of the scholarship period. In addition to the two-way air travel, scholars will receive a US $500 travel allowance for each trip;• Tuition for your graduate program and the cost of basic medical insurance usually obtained through the university.• A monthly subsistence allowance to cover living expenses, including books. The amount of the allowance varies depending on the host country. Economy class air travel between your home country and the host university at the start of your study program and immediately following the end of the scholarship period. In addition to the two-way air travel, scholars will receive a US $500 travel allowance for each tripTuition for your graduate program and the cost of basic medical insurance usually obtained through the university.• A monthly subsistence allowance to cover living expenses, including books. The amount of the allowance varies depending on the host country. Tuition for your graduate program and the cost of basic medical insurance usually obtained through the university monthly subsistence allowance to cover living expenses, including books. The amount of the allowance varies depending on the host country. A monthly subsistence allowance to cover living expenses, including books. The amount of the allowance varies depending on the host country. Expenses related to research, supplementary educational materials, field trips, participation in workshops/seminars, or internships; or Educational equipment such as computers. The JJ/WBGSP scholarship may only supplement, and does not duplicate, any other source of financial support/fellowship you might have. If selected as a finalist or if you are awarded a scholarship, you must inform the JJ/WBGSP of your other sources of scholarship funds. The JJ/WBGSP stipend may be withdrawn completely or partially if during the scholarship period the Program has evidence of additional sources of support. To be eligible for the scholarship, applicant should apply to AIT and received an unconditional letter of admission from AIT before April 11, 2019 and submit the letter to world bank. The Government of the People’s Republic of Bangladesh has declared ‘Prime Minister Fellowship-2019’ under which the government will provide Tk 60 million for Masters and 2 crore for PhD. In order to achieve the sustainable development target of the Prime Minister’s Office, Government has invited applications from the citizens of Bangladesh for the Higher Education (Masters and PhD) for the ‘Prime Minister Fellowship’. 3. TOEFL results should be above 80 and IELTS results will be 6 or above. 1. The application will be sent to Microsoft Word and PDF, in two formats. 2. Your Statement of Purpose, the appropriate time for scholarship, your proposed research will focus on sustainable development goals, your research prospects in professional life and professional life experience. 8. Two recent passport size photographs. From now on, this scholarship will be given every year. If you can not meet the deadline this year, prepare yourself for next year, as all your workbooks are ready on March 31, 2020. Each school has its Selection Committee. The Selection Committee will propose the value of fellowship grant for each applicant (if eligible) for approval by the School Dean. This fellowship grant can only be given once before the enrollment and cannot be changed over the entire study period. Fill up all section in the online application. Then upload the required documents. Please submit your application. You will got the offered letter from AIT. 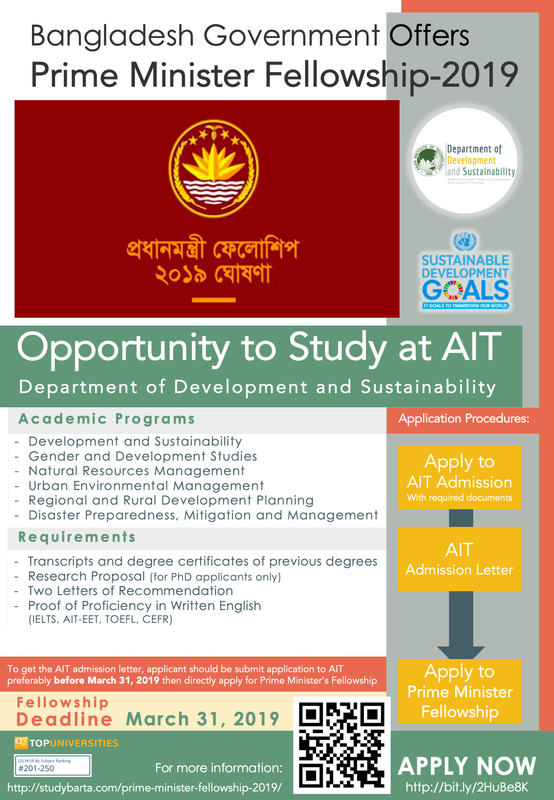 Use AIT Offered Letter to apply to external scholarships/fellowships.